To find an appraiser who may provide service in your area, please enter your ZIP code and a search radius. 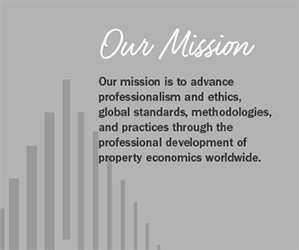 Designed for both job seekers and employers, we give job seekers the tools they need to find — and land — appraisal positions and we give employers easy-to-use resources for locating the best and brightest real estate valuation professionals. Access your personal library of downloadable education e-materials, resources and education applications & forms.